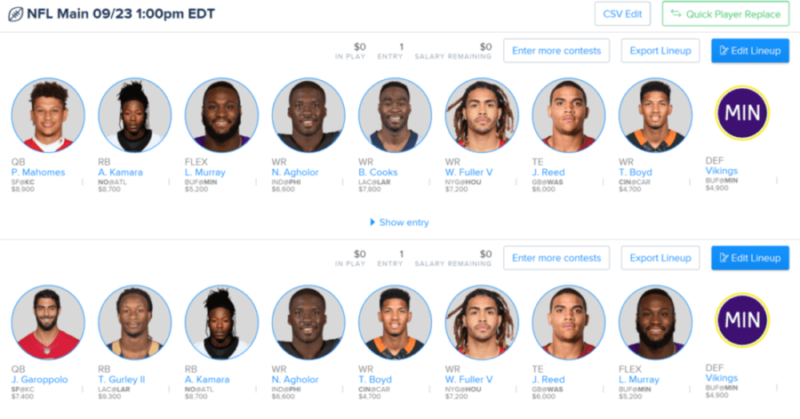 With a nice sweep in Week 2 where every single one of my lineups cashed, I’m ready to help you with Week 3! Let’s get to winning you some CASH in Week 3 of the 2018 NFL season! So, without further to do, here are my suggestions for the Best Daily Fantasy Football Plays for Cash Games for Week 3 contests, along with they’re prices on Fan Duel (“FD”), Draft Kings (“DK”) and Yahoo! Daily Fantasy (“Y!”). I have to keep telling myself not to overreact to just 2 games, but Patrick Mahomes looks for real. 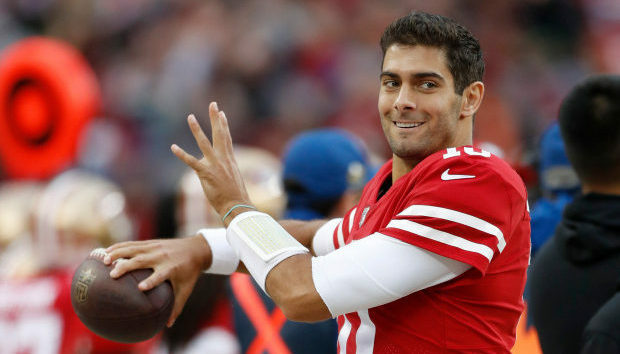 He totally destroyed the Steelers in Week 2, completing 23 of 28 passes for 326 yards and 6 TDs, now having thrown more TDs in the first 2 weeks of a season than any QB in the NFL ever. The 49ers pass defense is absolute crap. It was bottom 5 in 2017 and continues to have issues in 2018. Plus, this game has the highest over/under (55) of any game this week. Matt Ryan had a rough performance in the Kickoff game, but made up for it in in Week 2 completing 23 of 28 passes for 272 yards, 2 TDs and an INT, also rushing for 2 TDs. Plus, this game has the 2nd highest over/under (53.5) of any game this week. The Rams have averaged 33.5 points per game through their first two games and now face a Chargers defense that got roasted by Patrick Mahomes for four touchdowns in Week 1. Goff is averaging just 18 DraftKings points per game but the Rams haven’t played a competitive game yet where they’ve needed him to air it out. In what should be a closer game, Goff has some upside at his price. Speaking of the Chiefs v. 49ers game, I also like the QB on the other side. Jimmy Garoppolo was a little shaky in Week 2, but still managed to win passing for 206 yards with 2 TDs. Although the 49ers have defensive issues, the Chiefs are likewise “defense challenged”. Through two games, the Chiefs are have the 4th lowest ranked pass DVOA. This game has all the hallmarks of a shootout, so feel free to go with either QB. 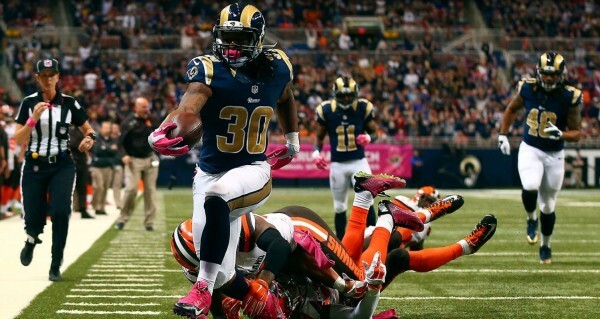 Todd Gurley is a beast and the game script is likely to be working in his favor against the Chargers, assuming Goff and company keep up their high level of play. Plus he’s playing at home and the Chargers were ranked 25th in run DVOA last season, showing little improvement in 2018. Christian McCaffrey ran all over the injured Falcons defense with 22 total touches for 139 total yards. No Deion Jones and Keanu Neal means Kamara could do the same plus some this week. And don’t forget that this game has the second highest over/under this week. Kareem Hunt managed 75 yards on 18 carries in Week 2, adding a reception for a 5 yard TD. I have a feeling he has an opportunity to get more of those, plus I just love the shootout potential for this game. Generally I don’t pair RBs with QBs from the same team, so I won’t likely have Hunt with Mahomes, but I love his upside with any of the other QBs, including with Jimmy G as a bet on the Chiefs taking the lead and controlling the clock. The Cardinals look terrible, and Tarik Cohen hasn’t had as many touches as we thought he might this season for the Bears. In fact, Howard even had 4 more targets than Cohen in Week 2, which is particularly where we thought Howard would fall short. With the Bears likely to take the lead early, Howard could be looking at plenty of run. He’s not getting much in terms of carries, but he’s killing it over the air in Week 2 catching 13 of a team-high 14 targets for 92 yards. The Packers are currently favored by 3, and if the Redskins have to play catch up, it’s clear his usage will rise. No Joe Mixon doesn’t necessarily mean that Giovanni Bernard will get all the run, but with Tra Carson released, he’ll certainly get the majority of it. In Week 2, he rushed 6 times for 27 yards and caught 4 of 7 targets. Mark Walton will be activated for the first time, but I suspect Bernard will have plenty of opportunity at a nice discounted price. There were thoughts that Matt Breida couldn’t handle the load, but he’s been terrific so far. In Week 2, Breida had 11 carries for 138 yards and a TD. Breida also doubled the number of targets that backfield mate Alfred Morris received meaning that if the 49ers fall behind, which they are predicted to do, he could get even more run. With Jay Ajayi and Darren Sproles both officially ruled out, Corey Clement is looking to lead the backfield ahead of Wendell Smallwood and Josh Adams, facing a limited Colts defense with clear issues at defensive tackle. Just keep a close eye on his quad injury, as he’s currently questionable to play on Sunday. Dalvin Cook is out, which means it’s Latavius Murray time against a horrific Bills defense. Chances are good that they’ll have to salt away the clock from a lead, so Murray might have plenty of run at the end of the game. He’s only had 15 carries this season, but he’s averaged 4.1 yards per carry and most of fantasy relevance is opportunity. 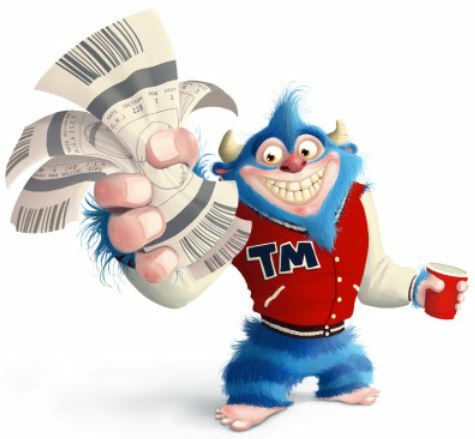 He’s a particular good deal on Fanduel. Thomas caught 16 targets for 180 yards and a TD in Week 1 and followed that up with 12 receptions for 89 yards and 2 TDs. He’s now started the season catching 28 of his 30 targets, and just destroying the competition. And I’ll remind you again about the ridiculous over/under in this game. The Bills enter Week 3 last in pass DVOA. Adam Thielen and Stefon Diggs both saw 13 targets in Week 2 and combined for three touchdowns and 259 receiving yards. The only concern here is if the Vikings pull too far ahead and they start just working the clock on the ground, but I think they’ll get theirs regardless. Brandin Cooks in a new man. After languishing in New England, he’s starting to make a difference in LA. 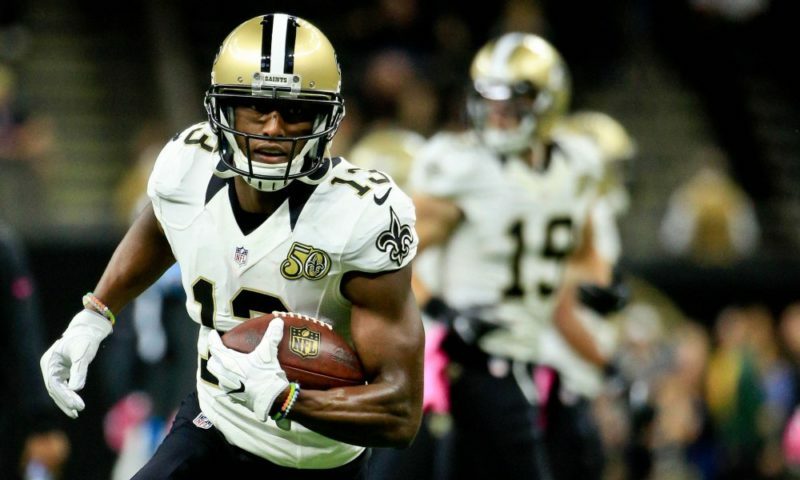 Cooks tied Robert Woods for the team lead in targets while piling up 159 yards in Week 2. Cooks has gone gangbusters through two games with the Rams this season, catching 12 of 17 targets for 246 yards. There’s no reason that slows down this week. Will Fuller is back, he came back big. He caught 8 of 9 targets for 113 yards and a TD against the Titans. His upside is immense with Watson behind center and defenses keying on DeAndre Hopkins, and he’s particularly cheap on Draft Kings this week, so load up! With Alshon Jeffery out, Agholor saw 12 targets in Week 2. And now, Carson Wentz is back against a highly suspect Colts defense, meaning there should continue to be plenty of targets for Agholor. Cole appears to be the WR to target in Jacksonville, as he managed to catch 7 of 8 targets in Week 2 for 116 yards and a TD. Donte Moncrief had one more target, but Cole was more efficient and more productive. I don’t think Bortles will remain this good, but Cole should keep it going this week against the Titans. Boyd broke out in a big way in Week 2 catching 9 targets for 91 yards and a TD. He’s out-snapping John Ross and is looking good with a rejuvenated Andy Dalton. If you need a punt play at WR, give him a look. 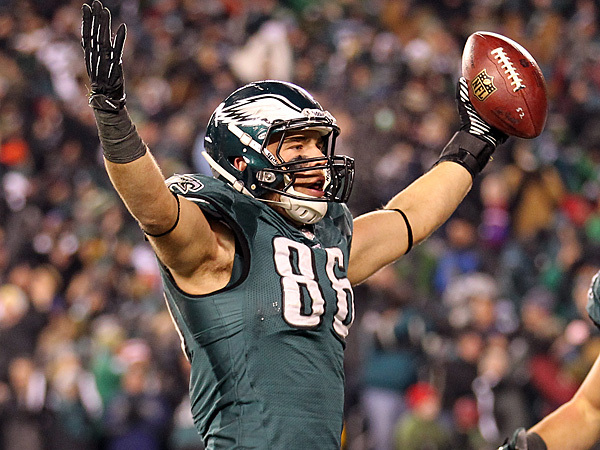 In Week 1, Zach Ertz only had 48 yards, but managed to catch 5 of his 10 targets. Ertz followed that up with a whopping 13 targets in Week 2. As with Agholor, Ertz tends to benefit big with Alshon Jeffery still out, Wentz back and a week Colts secondary in front of him. Hey everyone! Jordan Reed is STILL healthy! And he’s still good! Reed had the second most targets (8) in Week 2 and remains a huge part of the offense. As long as he stays healthy, he’s going to have plenty of opportunities from check down artist, Alex Smith. Clearly, Jimmy G loves him some Kittle. Sounds a lot like Skittles, doesn’t it? Anyway, the point his he caught 5 of 9 targets for 90 yards in Week 1. He also tied with the team lead with 4 targets in Week 2. The breakout party is coming, and this week may be the week in the shoutout with the Chiefs. Trey Burton is catching TDs in Chicago, but hasn’t had the yardage yet. But this week, he’s up against the Cardinals who allowed Jordan Reed 4 receptions for 48 yards and a TD and then another TD the following week to Tyler Higbee. Is another TD in Burton’s future? I can’t guarantee you anything, but chances aren’t bad. A solid top 5 defense against Josh Allen, and the anemic Bills offense that put up all of 3 points against an overrated Ravens defense and gave up 5 sacks and 2 INTs to the Chargers in Week 2? Yes, please. Jaguars have the top defense in the league and the Titans are…the Titans. Really, do you need anymore analysis? 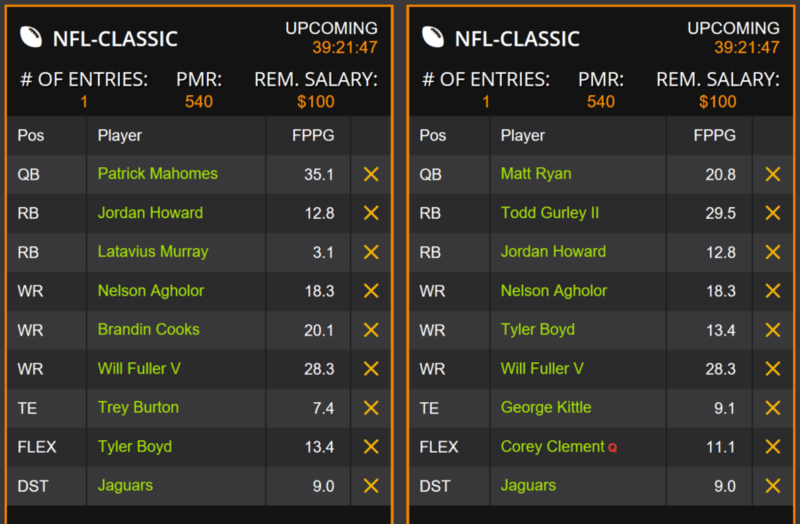 Good luck everyone, and I hope you all win DFS Cash in Week 3!